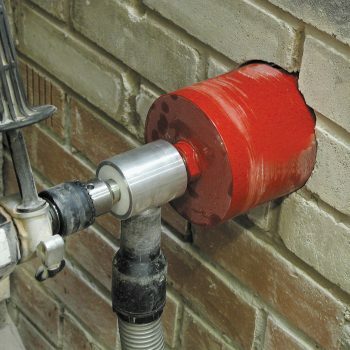 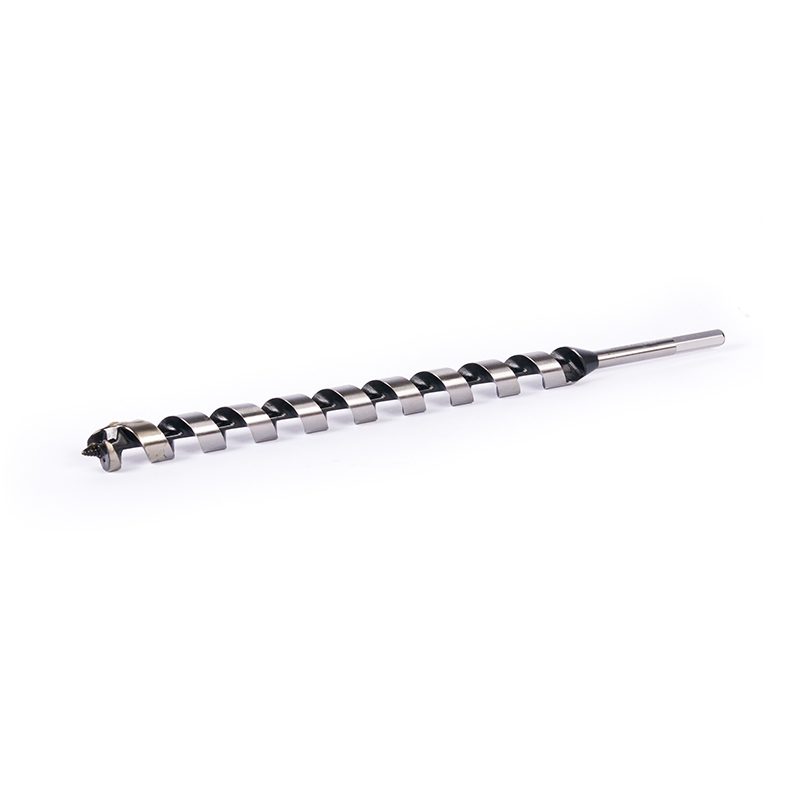 The Armeg SDS+ Masonry Drills produce clean and accurate holes for optimum fit of fixings. 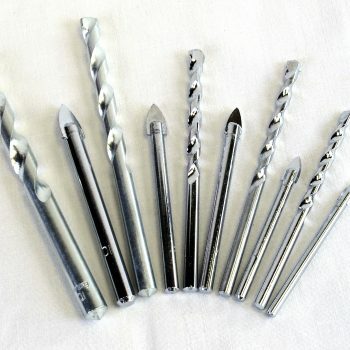 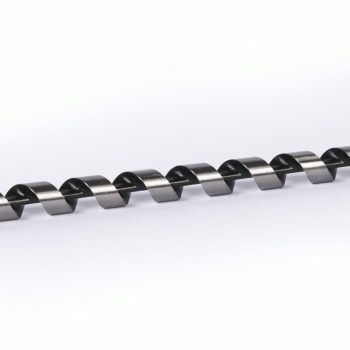 These SDS+ drills tip technology enables user to drill into multiple materials. 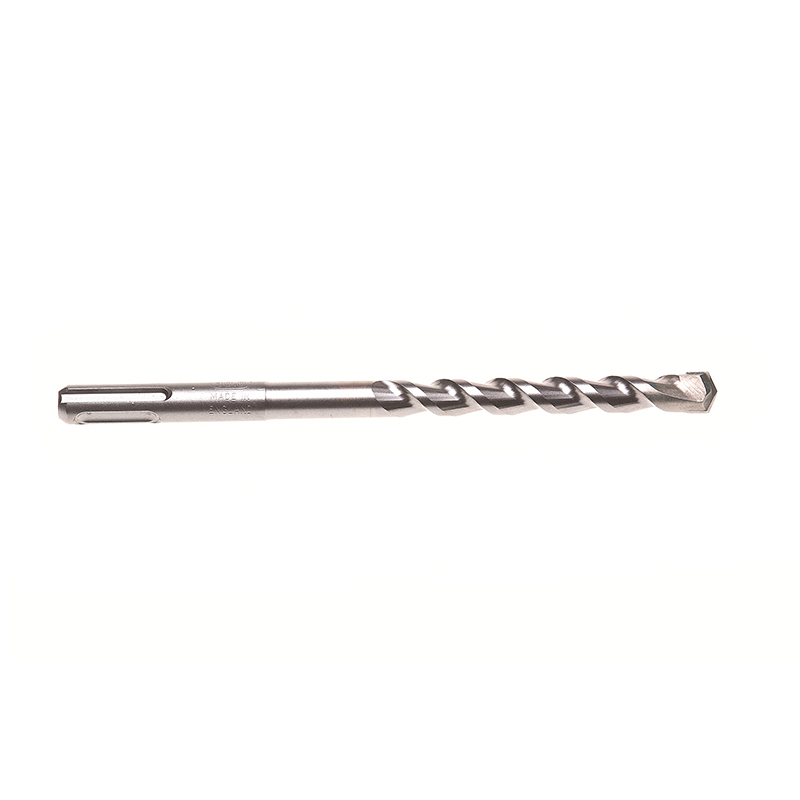 Precision machining produces optimum support behind the seated tip, also ensuring precise tip alignment resulting in hole concentricity. 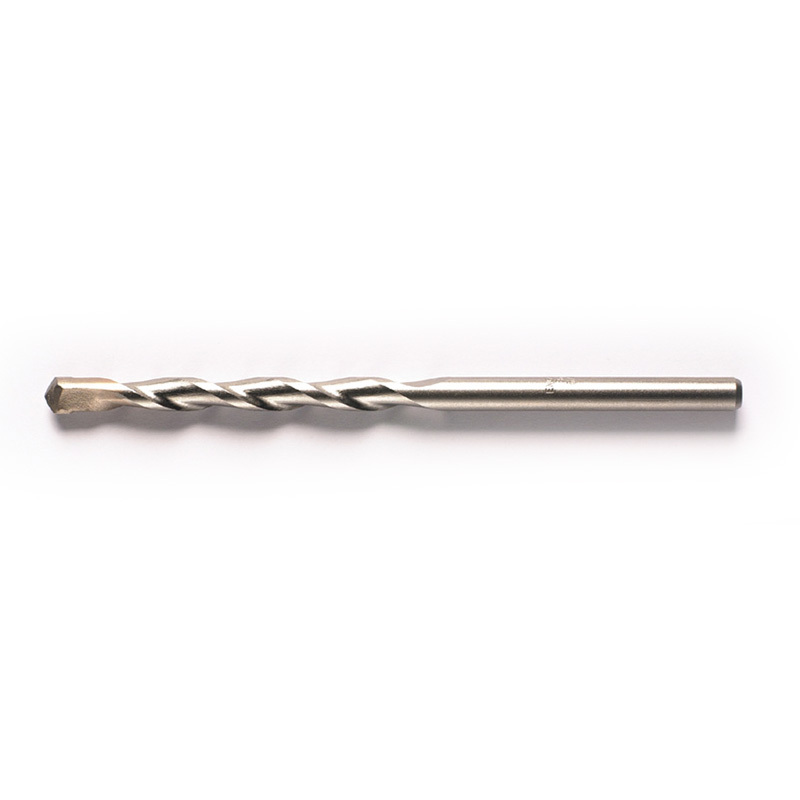 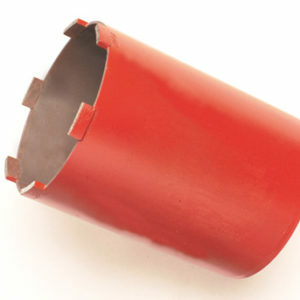 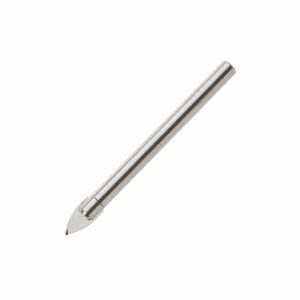 Newly evolved grade of carbide used ensures extended tool life and maximises number of holes drilled.